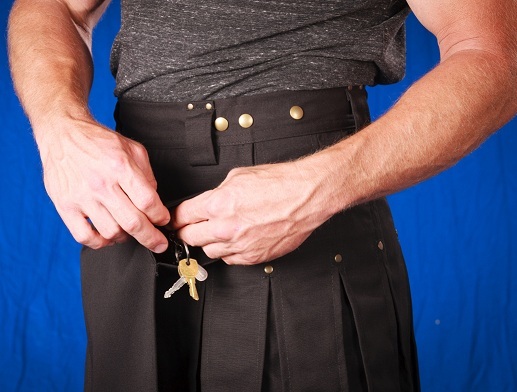 Introducing the StumpTown Carr Canvas Duck Kilt! 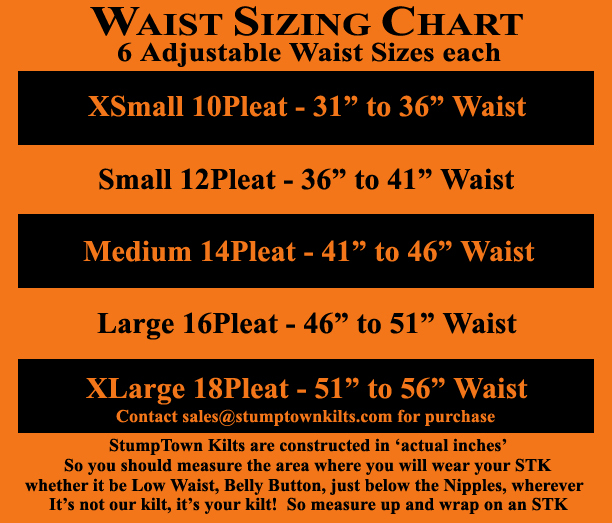 Extreme durability with the classic STK design and box pleat styling. 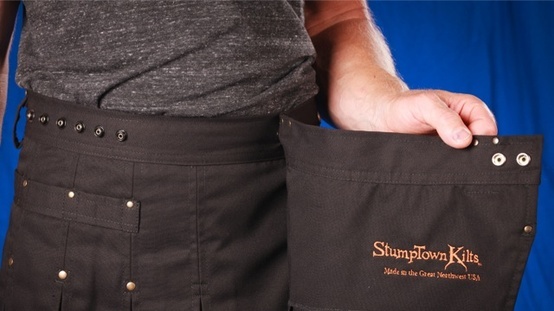 These pre-shrunk 10oz 100% Cotton Canvas StumpTowns are tough and just get softer with age. 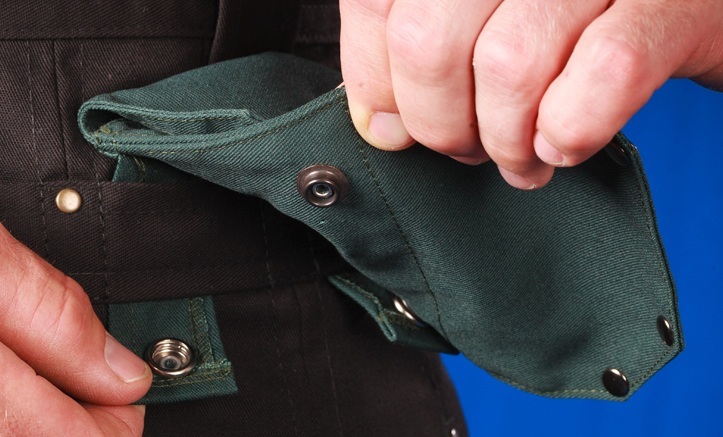 Each STK Canvas Duck Kilt includes 1 Large & 1 Small Attachable Pocket. 100% Cotton Duck. Gets softer as you wash it.